You can skip this section if you already know the scipy stack. 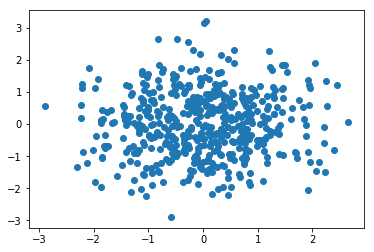 Manipulating numpy arrays is an important part of doing machine learning (or, really, any type of scientific computation) in Python. This will likely be review for most: we’ll quickly go through some of the most important features. There is much, much more to know, but these few operations are fundamental to what we’ll do during this tutorial. Another important part of machine learning is visualization of data. 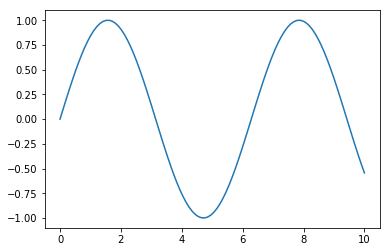 The most common tool for this in Python is matplotlib. It is an extremely flexible package, but we will go over some basics here. 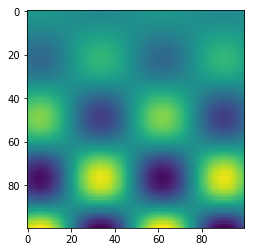 First, something special to IPython notebook. 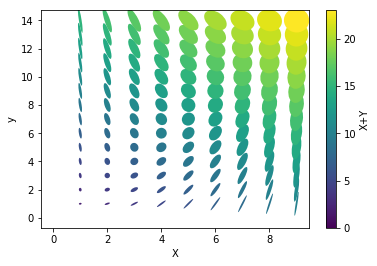 We can turn on the “IPython inline” mode, which will make plots show up inline in the notebook. # imshow - note that origin is at the top-left by default! 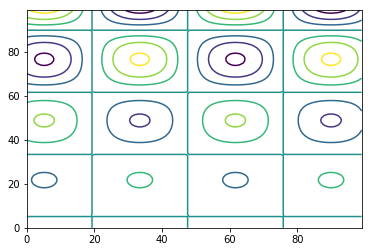 # Contour plot - note that origin here is at the bottom-left by default!